Tackle firm Fox has issued an immediate recall on two products because a small sample of them snap below their stated breaking strain. The Essex firm posted on Facebook today [25/1/18] urging anglers who have bought the items to return them for a refund or replacement. The products are: Fox Edges Fused Fluorocarbon Leaders in size 7 and 10. 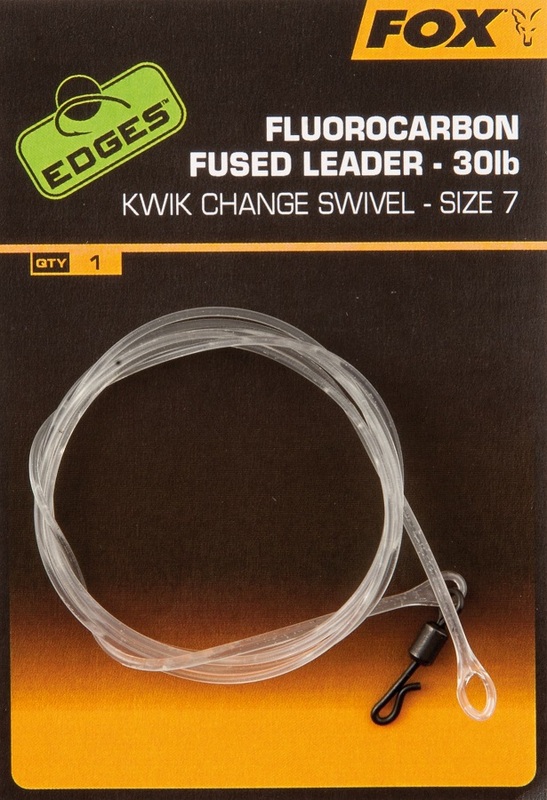 A statement from Fox said: "It has come to our attention that a small percentage of our new Edges Fused Fluorocarbon Leaders are suffering from a fault during the manufacturing process causing them to break below their stated breaking strain. "We have very high quality expectations for all of our products, so whilst the number of potentially faulty products is low, we are working on an immediate recall of both the size 7 and size 10 leaders (product codes CAC694 & CAC695). "If you have purchased these items please return them to the shop from which they were purchased and they will arrange for a refund or replacement from the new stock which will arrive in February. Rare lunar event to inspire carp anglers?